Today is Giving Tuesday and Guide Dogs of America invites you to be a part of the movement. Please participate in this campaign dedicated to charitable giving — when charities, families, businesses, community centers, students, retailers and more come together to celebrate the spirit of giving and kick-off the holiday giving season. GDA asks you to open your heart — and your wallet — and make a donation to fund a need for our dogs and their partners by clicking here. View all the items you can help purchase or you can make a cash donation. The Holiday Fund-A-Need campaign runs until the end of December 2018, so please spread the word to your friends and family. When you see something you like share it via Facebook, Twitter, or e-mail. 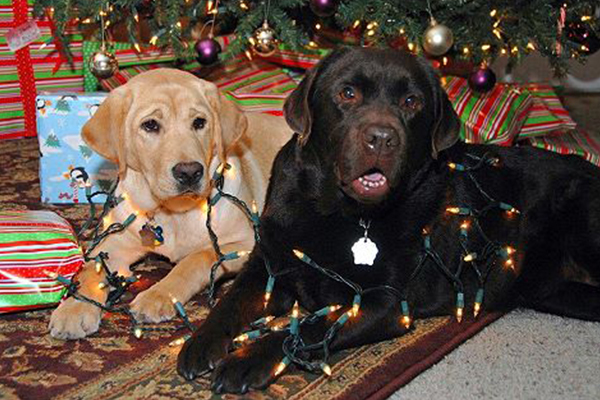 And remember to use the hashtags #GivingTuesday, #guidedogsofamerica, and #giveGDA. That’s what #GivingTuesday is all about.